Zirconia is the strongest metal-free restorative material available today and is fast becoming the material of choice by many modern clinicians. There are many choices on the market, but not all zirconia restorations are created equal. 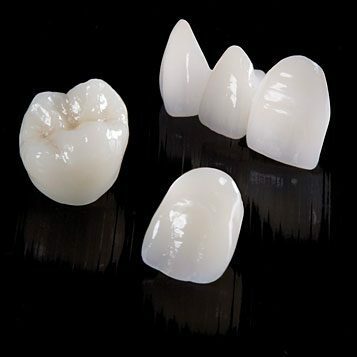 Z-max Strength: Well known zirconia brands have compressive strengths of 1200MPa, but are very opaque and lifeless, and most translucent/anterior zirconia restorations have only 500-650 MPa, making them much weaker. Translucent Z-max restorations have >1,100MPa flexural strength, making it the ideal choice for posterior or anterior dentistry. 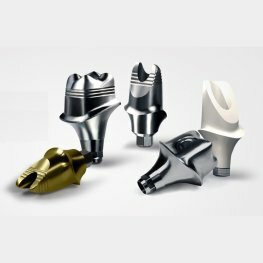 Z-max Esthetics: Its unique crystal microstructure differentiates it from other monolithic zirconia by combining superior esthetics with strength and function. 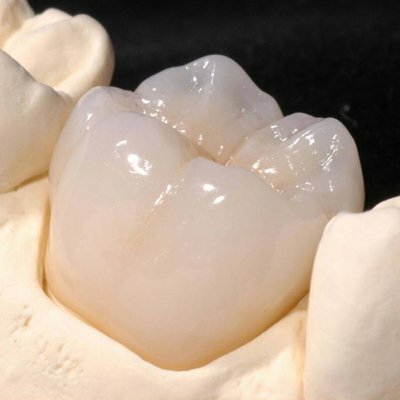 The translucency of Z-max is comparable to lithium disilicate restorations, making it a truly esthetic zirconia that shines in the anterior region as well as the posterior. 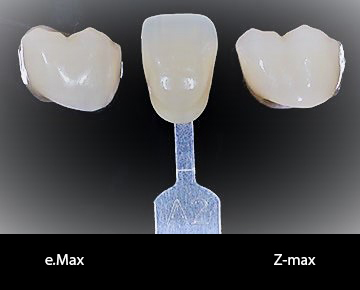 The Z-max combination of high flexural strength (>1,100 MPa) and translucency without the greyness will satisfy both clinical and patient demand for superior esthetics, strength, and function. 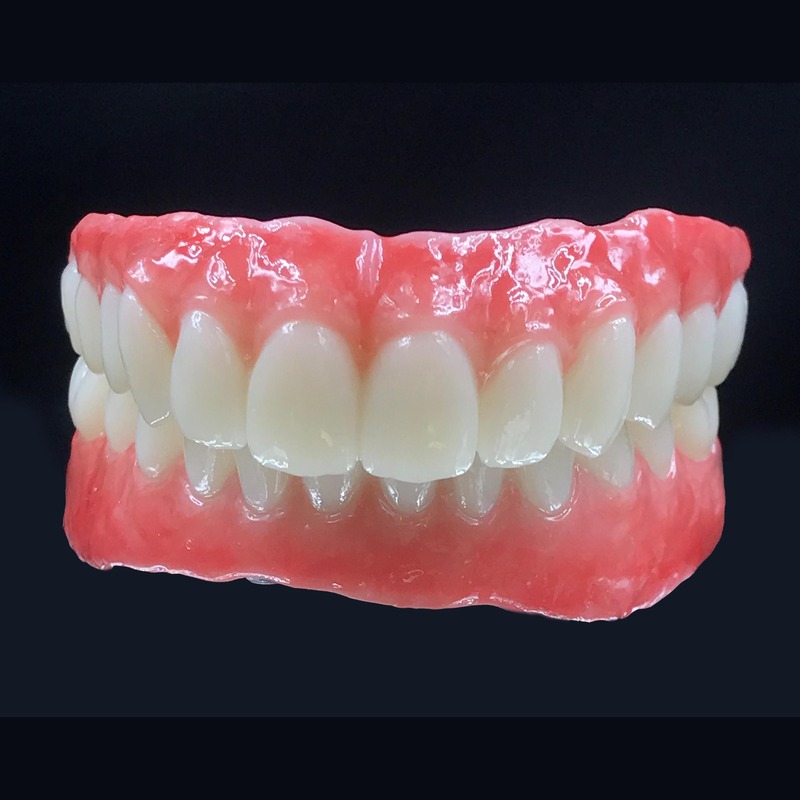 Even the most challenging cases can be designed and fabricated using precision CAD/CAM technology by our experienced and artistic technicians to ensure excellent fit and personalized to your patients’ unique occlusion. Meticulously glazed and polished, it will ensure low enamel wear to the opposing dentition as well as a smooth surface to encourage low plaque affinity. Zmax is the high-strength monolithic zirconia restoration that surpasses your expectations in both strength and esthetics. Every dentist wants to be able to find materials for restorations that can deliver both life-like esthetics and exceptional toughness. When it comes to implants, you want your practice to be able to deliver the best for your patients. Dr. James E. Slaughter, D.D.S. Dr. Inas I. Michael, D.D.S.